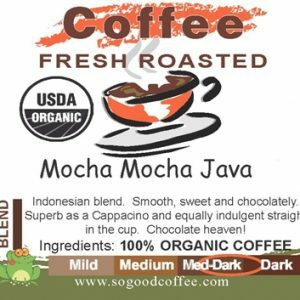 If you’re an experimental coffee fan, the odds are that, at some point, you’ve indulged in French roast coffee. It’s a top-selling variety in many parts of the world; but despite that, it’s not a roast for everyone. 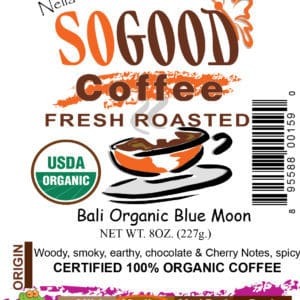 If you’re looking for premium organic coffee, that’s freshly roasted, visit our store. Despite the name, French roast coffee does not necessarily have to be grown, or roasted, in France (though, judging by the name, that is likely the region where the roasting style originated). 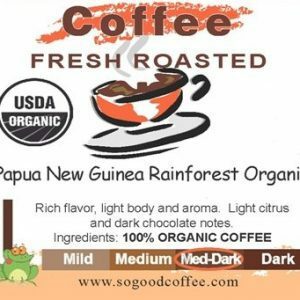 Indeed, since French roast is a style of coffee defined by the roast rather than the bean, the beans can be sourced from anywhere in the world, and be of any quality. 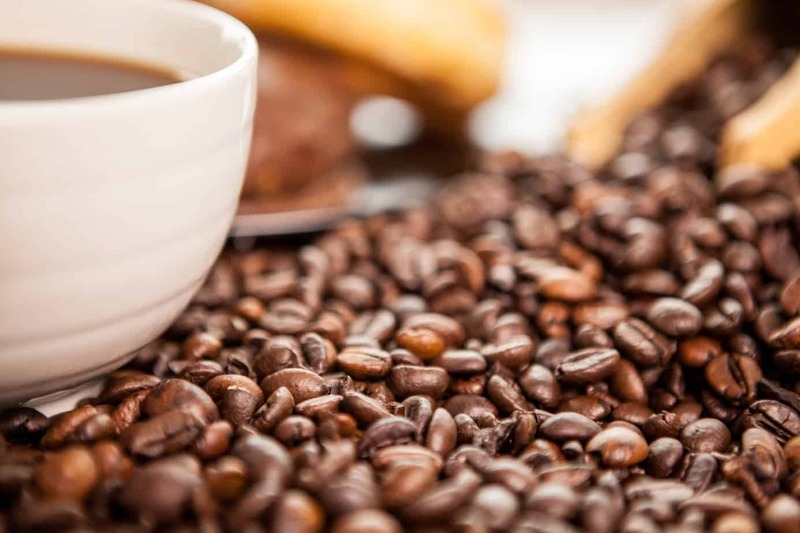 Either way, French roast is defined chiefly by being a dark roast – as you can usual tell from the appearance of the beans, which tend to be dark brown, with an oily sheen. French roast tends to be much less acidic than lighter notes; and as you might guess, its general taste and tone is primarily defined by a dark, intense tone – when sufficiently strongly roasted, it might even result in something of a burnt edge to the brew. It also tends to have a more watery consistency and to have a slightly sweet undertone, which makes a beautiful complement to the smoky flavors. 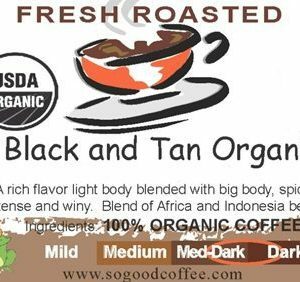 Oh, and while we’re on the topic, it ought to be noted that, despite some preconceptions, dark roasts like this one are, in fact, generally lower in caffeine than lighter roasts, due to the roasting process burning off a good portion of the caffeine. This isn’t relevant to the taste, of course, but it does make French roast a solid choice for the coffee connoisseur looking to reduce their caffeine intake. Like most coffee varieties, French roast can be used in a variety of brews but is best suited to specific ones. Fittingly, it brews well in a standard French press; and traditionally, it’s also been a favorite to use in drip brews. Most coffee aficionados are apt to have both of these in their homes – in other words, a French roast, if you’ve not tried it already, is likely to be very easy to work into your daily coffee menu. However, if you happen to be lucky enough to own an espresso machine, then getting your hands on some French roast is an absolute must – as you might have guessed, its dark tone and taste make it pretty much perfect for espresso. Heck, espresso, what with its popularity in the West, is probably a significant reason that French roast is such a serious staple in the modern coffee scene. All in all, there’s a reason French roast is so popular; and a coffee aficionado ought to sample roasts of every tone. In other words, if you haven’t yet found a darkly toned roast that suits your palate, we’d highly recommend that you try French roast. 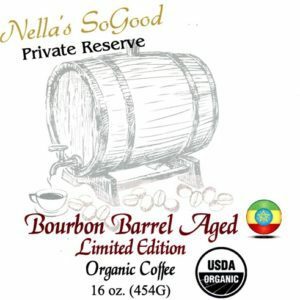 Some variety of them is bound to be available locally, and adequately brewed, they’re bound to awaken your taste for darker things.